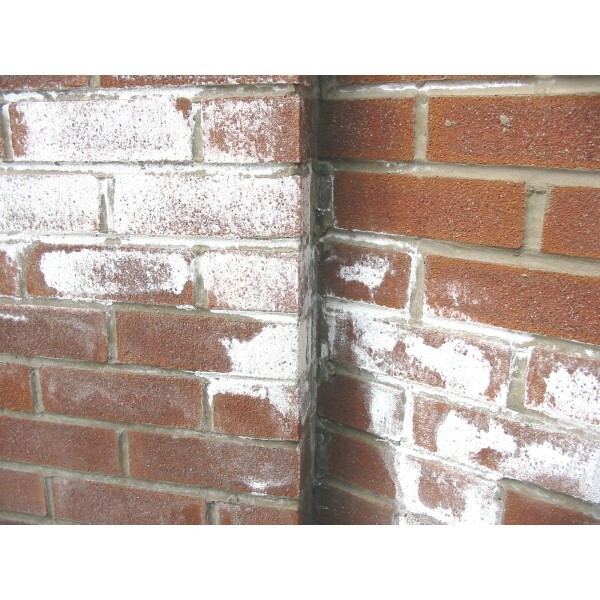 CW18 efflorescence remover has been specially formulated to aid the removal efflorescent stains from brickwork . CW18 is a gelatinous material allowing it to dwell on vertical surfaces. 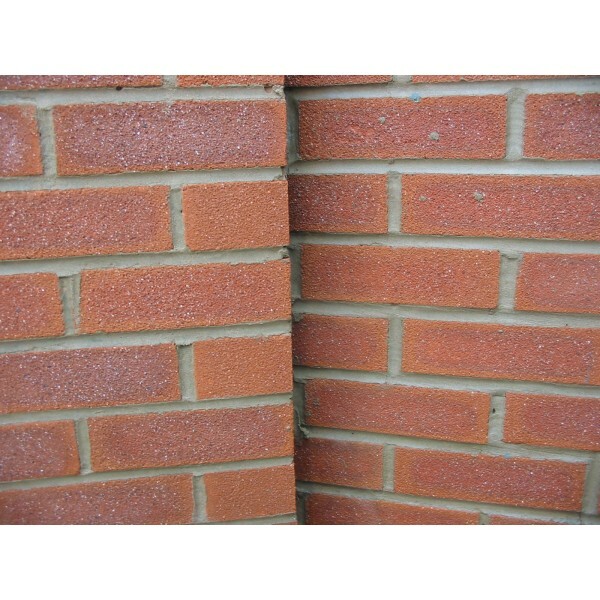 Wash wall with hot water pressure washer to soften deposits and warm brickwork. Apply a thick coat of CW18 by bristle brush and leave to attack and soften deposits for 30 to 45 minutes. 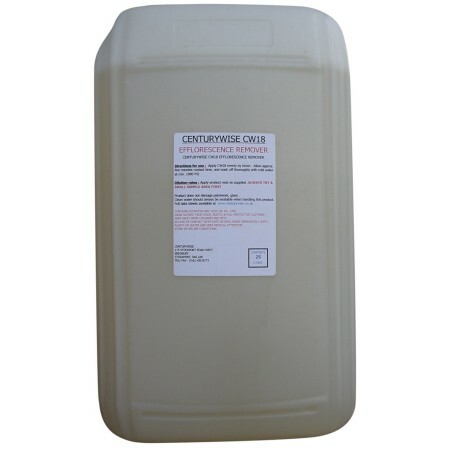 Wash off with hot water pressure washer at approx 2000 PSI, the action of the heat accelerates the chemical reaction and softens the deposits , allowing for thorough cleaning. NB. Mask polished surfaces, copper, bronze, aluminium etc.